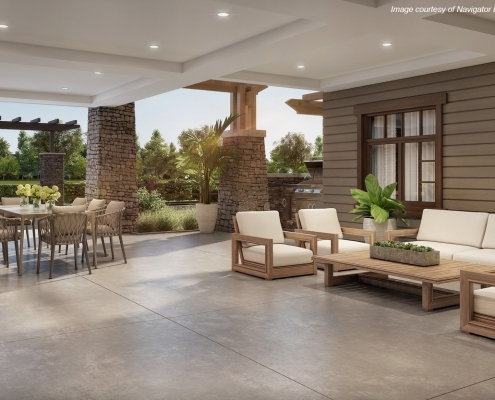 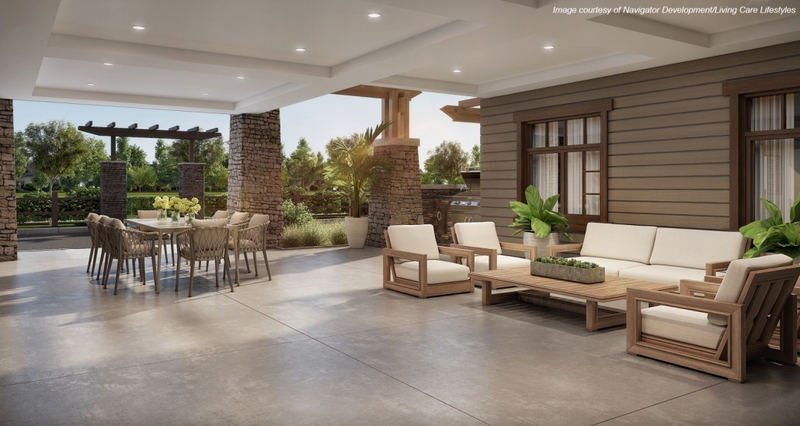 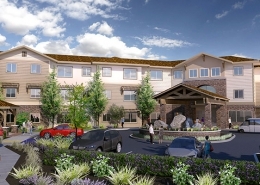 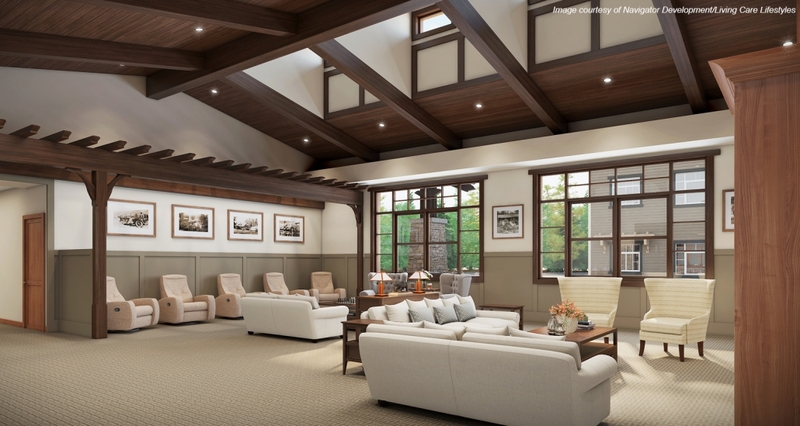 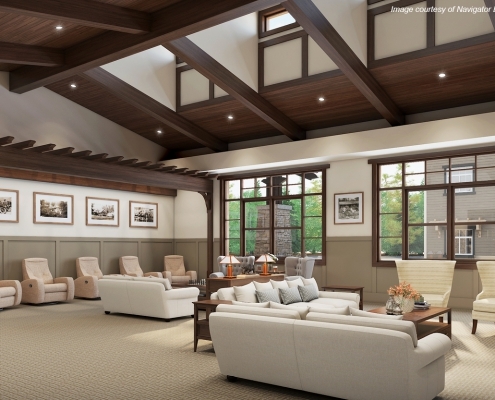 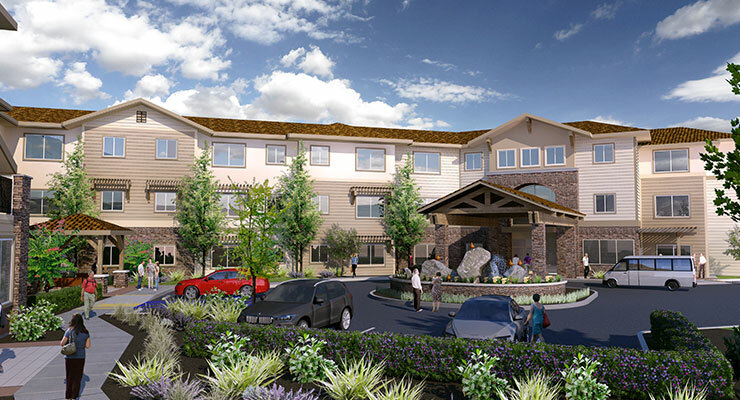 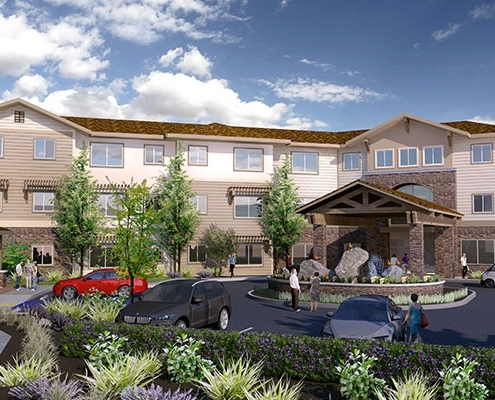 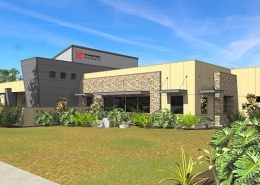 This three-story, 100-unit facility with 20 rooms of memory care is designed for both independent living and socialization, with all the amenities needed by residents designed into the community. 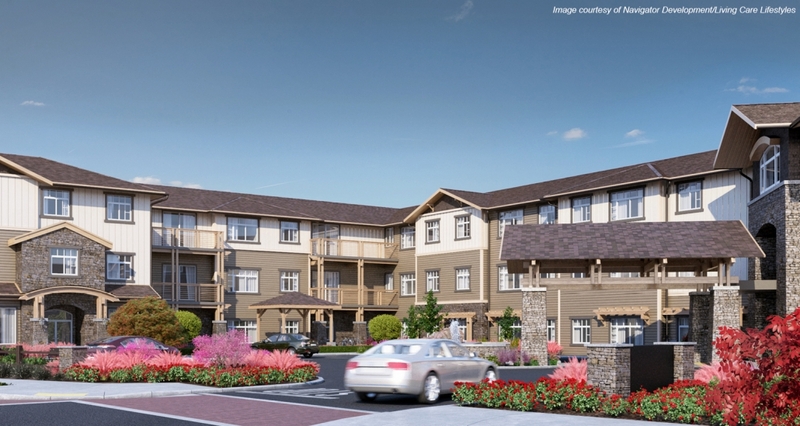 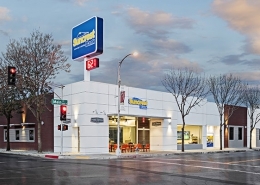 Quail Park was designed to avoid feeling institutional, allowing residents to enjoy their golden years in a homey atmosphere, including a Main Street-like central core. 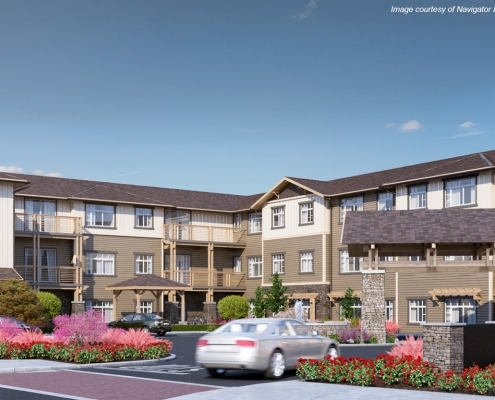 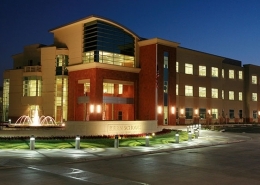 The design was so successful it attracted move-in deposits before construction even began.